CNC Mill with steel frame including a groove panel. Perfect for 2D – 3D milling of wooden boards. Up to 2400 x 1200 mm. CNC Milling Machine up to 12.000 x 3000 mm. Massive and versatile steel frame. Adjustable work surface height. Extremely stable designed Industrial Milling Machine for milling solid materials like steel with high precision. Up to 2000 x 1000 mm. 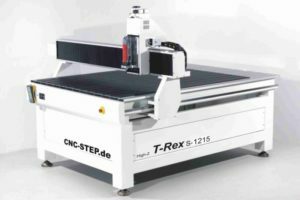 CNC-STEP produces in Germany. More than 8000 customers worldwide work with our CNC routers. Our skilled workers build each machine by hand and test it extensively before shipping. Our CNC software converts your drafts automatically into control commands which the machine processes with high precision on your material. No programming necessary. Visit us at our manufacturing base in Germany and get convinced by our machines. See our CNC routers in action processing your material. We advise you professionally before and after buying a machine. Each CNC machine comes with free support. 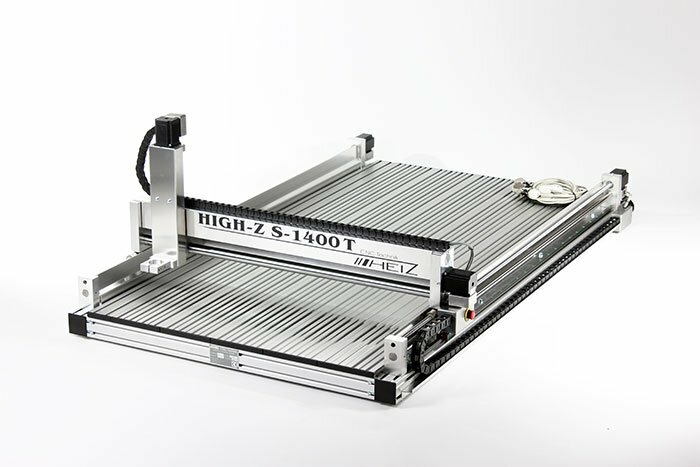 Since 2004 we have continuously enhanced our High-Z Router. The quality, performance and the perfectly matched mechanical components at an affordable price are still unique. Around 8000 companies, institutions and hobbyists from around the world work with our machines which can be used for milling and engraving wood, plastic, metal and even stone. 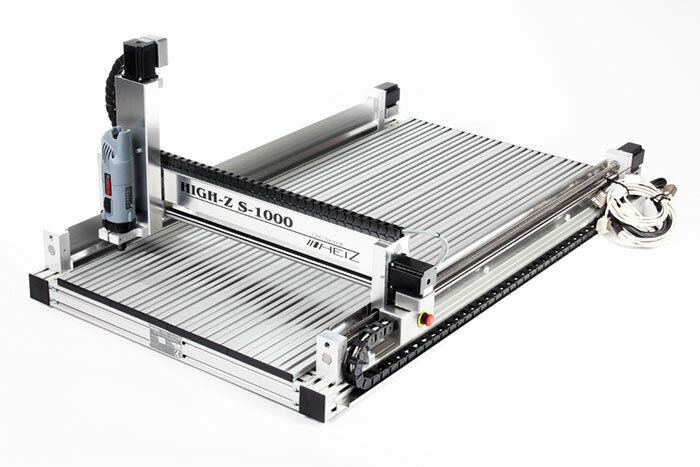 Each CNC Router is easy to use, no programming skills are necessary. 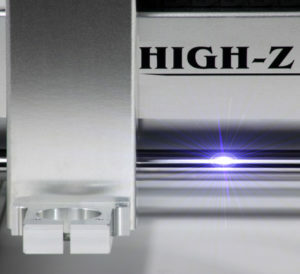 With the High-Z Router, you can engrave, mill and cut as well. We provide CNC accessories for many different applications. 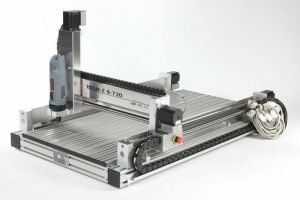 Our CNC Routers and perfectly matched accessories will remain reasonably priced for our customers to expand their productive machinery profitably with high-quality CNC equipment. Since February 2005 we have made a lot of technical and electrical improvements on our machine types High-Z and RaptorX. 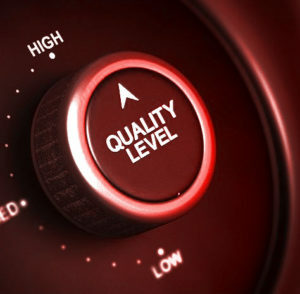 However, our conditions remain at an excellent price / performance level and of course in the usual top quality. You won’t receive a “Cheap” CNC machine, but a high-value portal milling machine. Our CNC-Routers * are certified for electromagnetic compatibility (EMC) by the German TÜV. 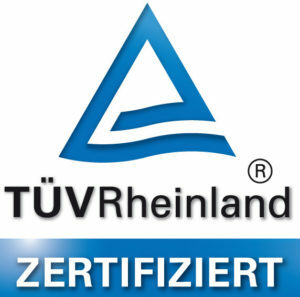 The TÜV is the most approved organisation in Germany for testing the technical safety of machines and electric devices. A growing number of our well-known clients such as Microsoft, Airbus, Miele, Lufthansa, Apple, Leica and Siemens ask for machine certificates because of the stringent safety regulations in Germany. As the only CNC Machine Manufacturer in Germany at this price range, we can ensure that our machines and their controllers are EMC certified by the German TÜV. Buying a milling machine is ultimately a matter of trust. As a CNC Machine Manufacturer, we offer free lifetime support and over 13 years of experience in CNC technology and electronics. It is important for you as a customer to have a competent partner for all questions before and after the purchase. 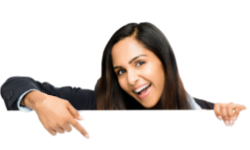 All the details of the application should be part of the free support, as well as the elimination of malfunctions and errors. 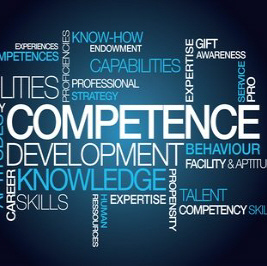 Consequently, this competence means the best quality, high precision and great service. These facts are our most important success keys. 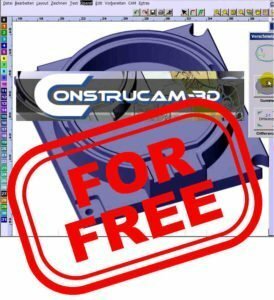 Free CAD CAM Software! Save 1500 Euros! Special offer only until the end of 2018! Exclusive and only with us! With the extensive CAD / CAM software package ConstruCAM 3D you get a versatile and free CAD / CAM software – solution to create drawings in 2D and 3D, designs of 2D vectors (including tool 2D to 3D .st.) for your milling machine. 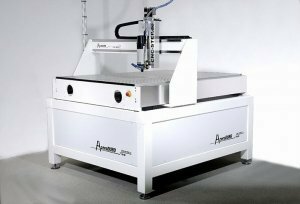 Fully automatic G-code generation / output for the 2D and 3D milling, 2D and 3D engraving, drilling, drilling patterns, rhinestone applications, 2D photo engraving, 3D relief engraving and milling boards – ConstruCAM3D. Our CNC Machines are extensively applicable in many areas of mechanical processing, such the industrial, commercial and hobby sector. Here you will find many interesting examples. No matter whether in the professional, commercial, educational, medical, institutional or hobby sector, our technicians and supervisors will offer you the perfect machine for your applications. If necessary, they can develop a special machine matching your needs. Visit our section with many examples to explore the outstanding versatility of our machines. You will find Videos and Photos of machining aluminium, plastic, wood, stainless steel, stone and engraving photos. Over 300 Videos showing our CNC machines milling and engraving in wood, metall, stone and plastic can be found on our YouTube channel. Many of them produced by our customers. 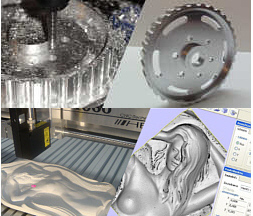 Currently, there are approximately over 170 customer videos showing applications such as 3D engraving, 2D and 3D milling, tangential cutting and many more. Looking for inspiration? 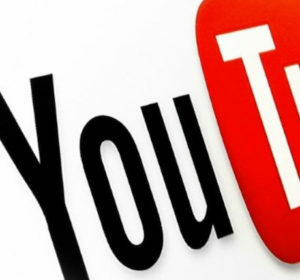 Then you will surely like our YouTube channel with already over 5500 worldwide subscribers and approximately 4.8 million hits. Check it out now! Buying a CNC Router Machine is a matter of trust. 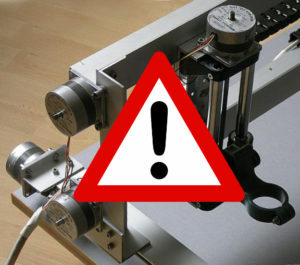 We would like to warn you at this point against fraud and rip off in the purchase of router machines. Unfortunately, it is not always at first sight noticeable: scammers can also to be found in the section of CNC router machines. Some manufacturers of DIY routers build up a professional website or e-Bay auction offering their DIY routers for sale. 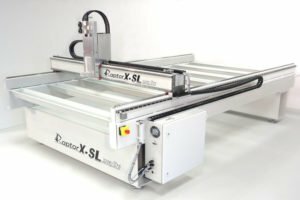 What the consequences are for unsuspecting customers show much help-seeking DIY CNC router buyers. Our report and a comparative test of router machines give you an idea, what you should always follow when you buy a router machine to avoid frustration and anger.